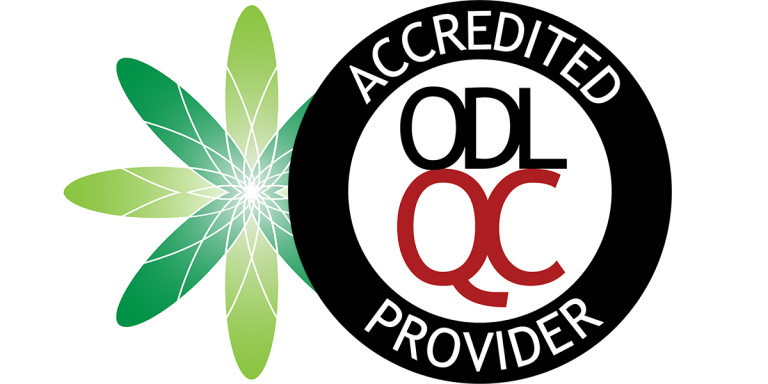 In December 2015, Formula Botanica achieves its accreditation with the Open & Distance Learning Quality Council. This accreditation demonstrates that Formula Botanica’s teaching methods and educational materials meet the highest standard. The Open & Distance Learning Quality Council undertook a rigorous assessment of Formula Botanica’s teaching methods, distance learning materials and the delivery of the School’s online cosmetic science training courses – the whole e-learning process from start to finish was reviewed. The Council found that Formula Botanica meets their standards and provides high quality distance learning teaching for organic skincare entrepreneurs.